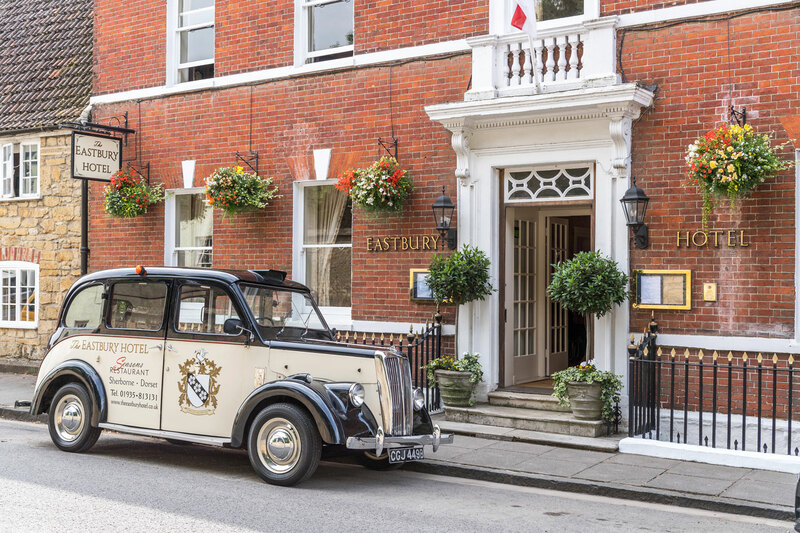 Online Editor, Simon Wittenberg, heads to the historic and picturesque town of Sherborne, the ancient capital of Dorset, to sample the hospitality of the charming four-star Eastbury Hotel. The red brick Eastbury Hotel, a Grade II listed building which dates back to 1740, stands on Long Street, one of the main thoroughfares leading into the centre of Sherborne. The town itself is made up of quaint streets lined with several independent shops and the famous Abbey which dates back hundreds of years. At the beginning of 2018, the billionaire businessman, Peter de Savary, and his wife Lana, purchased the 22-bedroom property for in excess of £2 million from Paul and Nicky King, who had managed the hotel for nearly two decades. It was added to the de Savary’s already extensive portfolio which counts the Cary Arms & Spa in Torquay, one which remains on our list to visit. 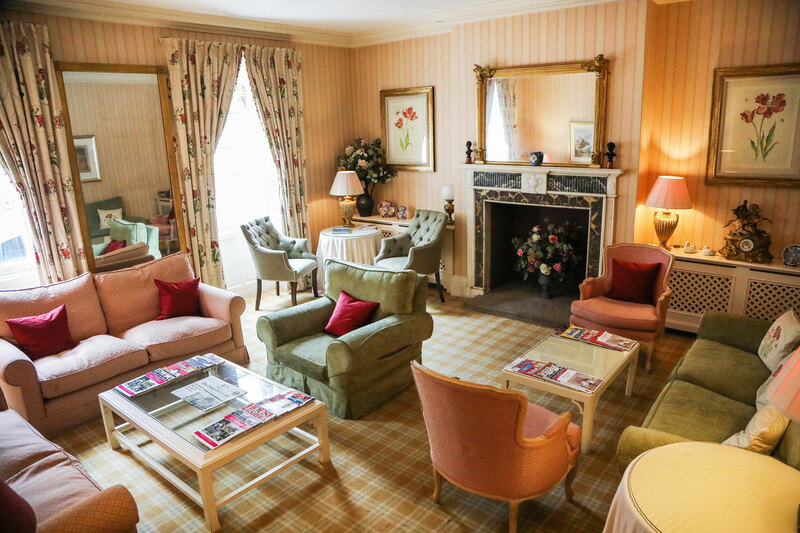 Since their arrival, and whilst preserving the character of the hotel and the King legacy, the de Savarys have made a few changes, such as new carpets, merging two smaller rooms into one (there are now 21) and revamping the soft seating in the Resident’s Lounge as part of a further £1.5 million investment. 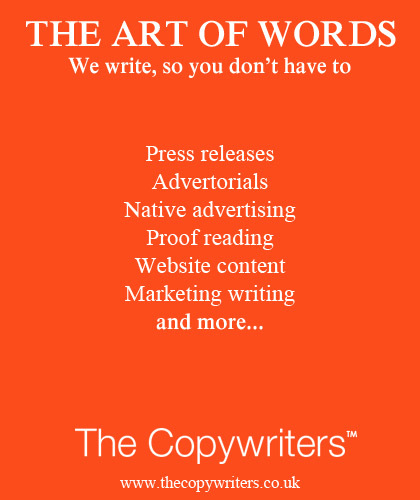 The combination of these subtle amends has earned the property an upgraded four-star AA rating. However, the hotel is still heavily reliant on corporate business, and on bookings made by parents of pupils studying at the four schools nearby, and leisure guests, therefore, make up a small proportion of visitors to The Eastbury. The new owners are nevertheless trying to grow their exposure to the recreational market, and the arrival of the new “Hobbit House Spa” in August, which is currently under construction, and a further five “eco rooms” which have been designed to blend in with the garden, will all help to achieve this long-term goal. What you learn about Peter de Savary as you go around The Eastbury, is that he has looked to bring personal and unique touches to the visitor experience, and some that you cannot find elsewhere. For example, there’s a fully functioning 1964 Beardmore Paramount Mk7 London Taxi which proudly sits at the roadside, and is part of his 16-strong car collection. On a sunny and crisp Sunday morning, we were invited by Ian Crighton, the General Manager, to take a seat in the back to enjoy a guided tour of the town in 1960s comfort, and it was the perfect way to see the local attractions. There’s also a selection of chocolates and fresh fruit in each of the bedrooms, plus some sloe gin and a jar of homemade biscuits (which were swiftly devoured after a long journey in the pouring rain), to ensure that visitors are as comfortable as possible during their stay. 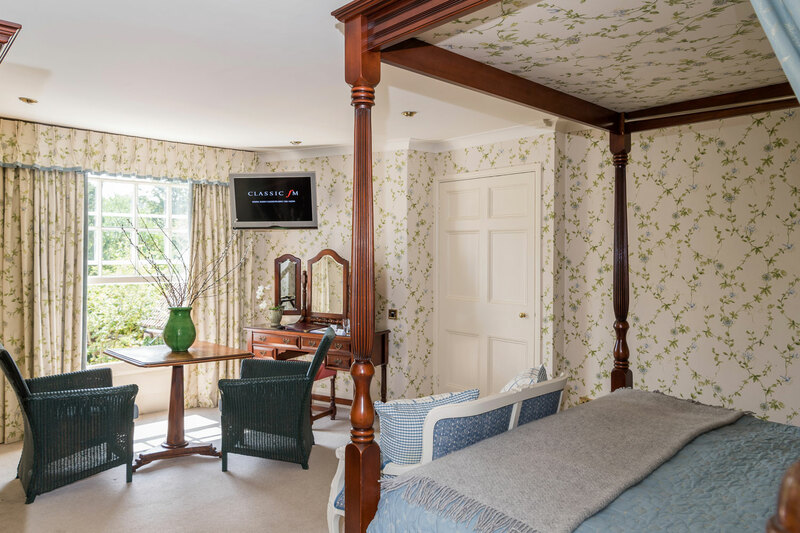 Each of the rooms at The Eastbury (some are pet-friendly) are very different in terms of their style and character, and are named after a flower or tree. We stayed in Yew which sits at the rear of the property opposite the Seasons restaurant, so technically on the outside of the main building. Its pitched ceiling and wooden beams give added atmosphere, and the four-poster bed dating back to the 17th century, which is furnished with a hot water bottle (both de Savary additions) complete the cosy feel. The en-suite bathroom is simple, but modern, and has a Jacuzzi bath lined with accessories from the White Company. 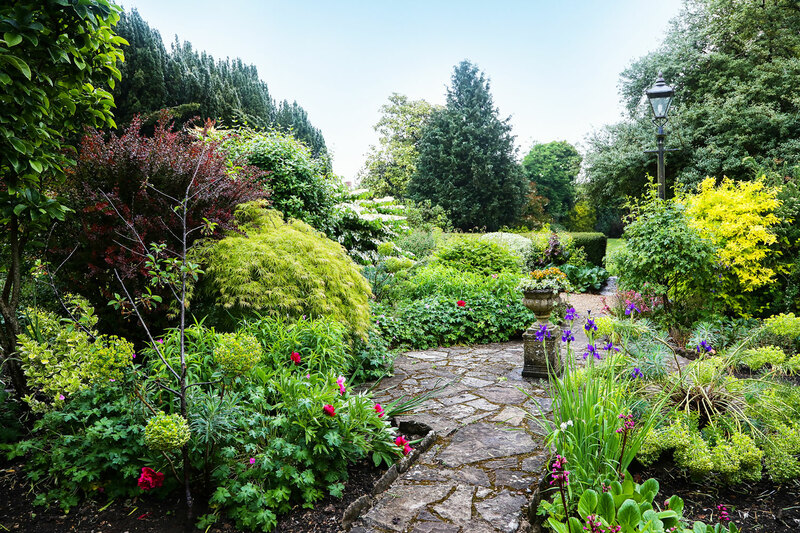 The added benefit of Yew is that it also comes with its own private courtyard and ornamental fountain, a nice setting to enjoy a cuppa or glass of wine when the weather allows. Breakfast and dinner are both served in the intimate two-AA Rosette and multi-award-winning 35-cover Seasons restaurant which prides itself on British cuisine using the finest Dorset produce, and is open to both those staying at the hotel, as well as non-residents. It’s headed up by the talented Executive Chef, Matt Street, a 2009 MasterChef – The Professionals and Roux Scholarship finalist. At this eatery, there’s an à la carte menu with individually priced dishes, or a seven-course tasting menu (costing £45 per person excluding wine). Sunday lunch is also now available for a reasonable £25 per head.